I am interested in natural products lately and I've heard that soy beans provide whitening effects. 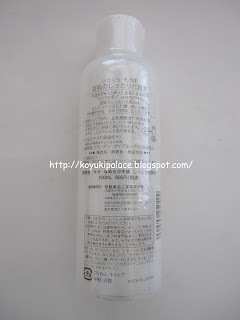 I bought the Sana Nameraka Honpo Soy Milk Rich Toner from a Phama Cosmetic store in Osaka. Soy beans originate from Japan and has been known for its benefits as skincare. 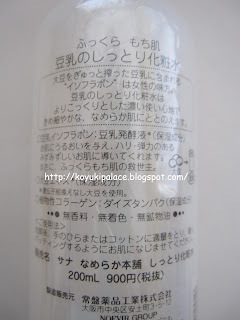 The main ingredient in this line is fermented soy bean, which contains a high volume of anti-oxidants. Soy beans is very similar in structure to female hormones, hence the Japanese combined technology to come up with this moisturizing soy bean line. 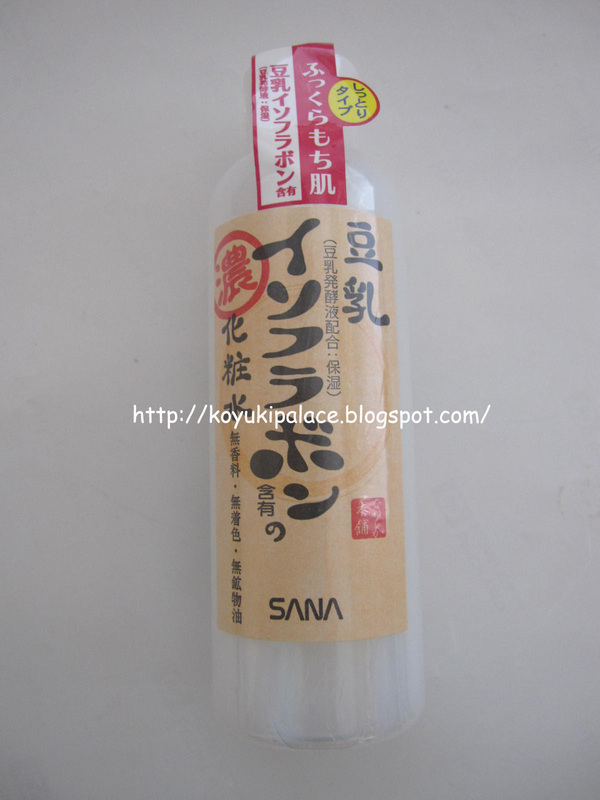 Soy bean can increase elasticity, balance skin tone and softens your skin. I've read lots of reviews before getting this product, lots of people loved it!! The most attractive thing is that the whole product is made with natural ingredients. It makes me feel better when I am NOT putting too much chemical cosmetics/ skincare on my face!